Illinois Governor Bruce Rauner is urging Democrats to return to Springfield and pass a budget following a federal court ruling requiring the state to pay more toward Medicaid. 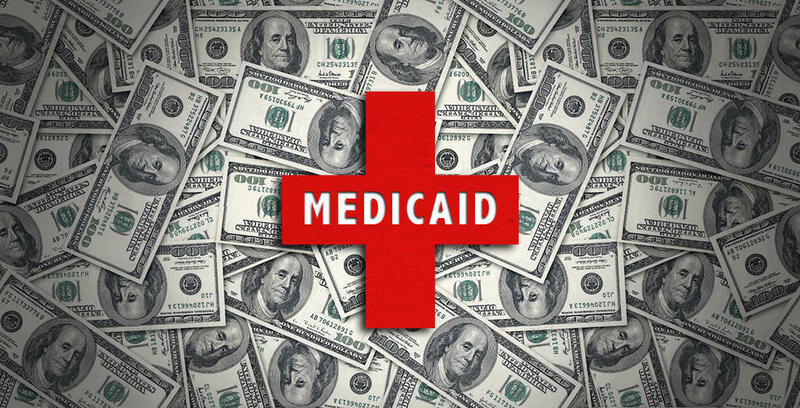 Wednesday, a judge ruled in favor of some low income Medicaid patients-who say the state's gotten so late with its healthcare reimbursements that doctors may stop treating them. Thursday, the Republican governor didn't offer specifics about WHERE the state should find that money....but again called for a budget deal. "What we do is get a balanced budget. We need a balanced budget now. We should have had a balanced budget two years ago. I've asked the general assembly majority to come back to Springfield. Please let's get back to work." Rauner raised the possibility of forcing lawmakers to return by calling a "special session." Wednesday, a federal judge ordered the state to negotiate with lawyers for Medicaid patients to try and find a way to speed up payments. A new report shows Medicaid plays a bigger role in rural Illinois than it does in larger cities. The report, "Medicaid in Small Towns and Rural America," looked at all 50 states and found about 45 percent of children in small towns and rural areas rely on Medicaid for their coverage, compared to 38 percent in metro areas. Stephanie Becker with the Shriver National Center on Poverty Law says more than four in ten children in non-metro areas of Illinois are covered by Medicaid and the Children's Health Insurance Program. "In some counties in Illinois, it's even higher. For example, in Alexander County, a full 63 percent of children are covered by Medicaid, and in Hardin County, half of all children are covered by Medicaid." The report says 75 percent of kids with specialized medical issues live in low- or middle-income families. Proposals from President Donald Trump and the U.S. House would slash one-point-four trillion dollars from Medicaid over the next decade.